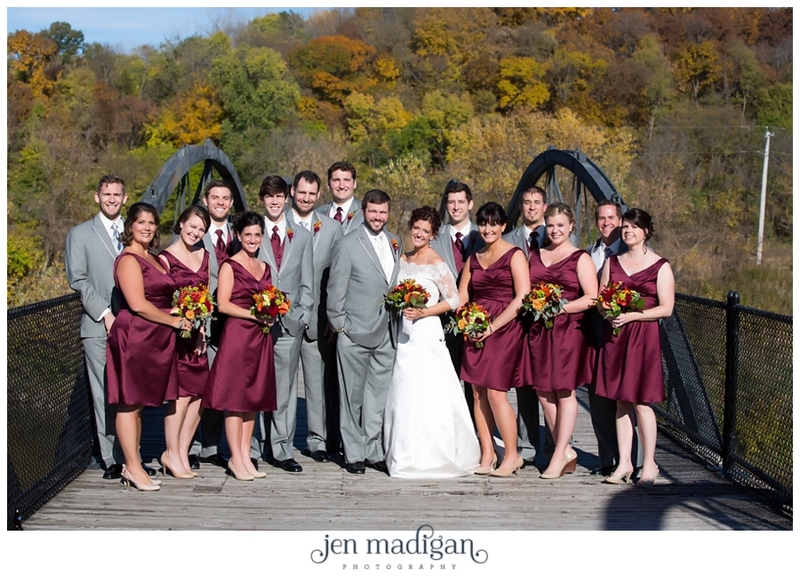 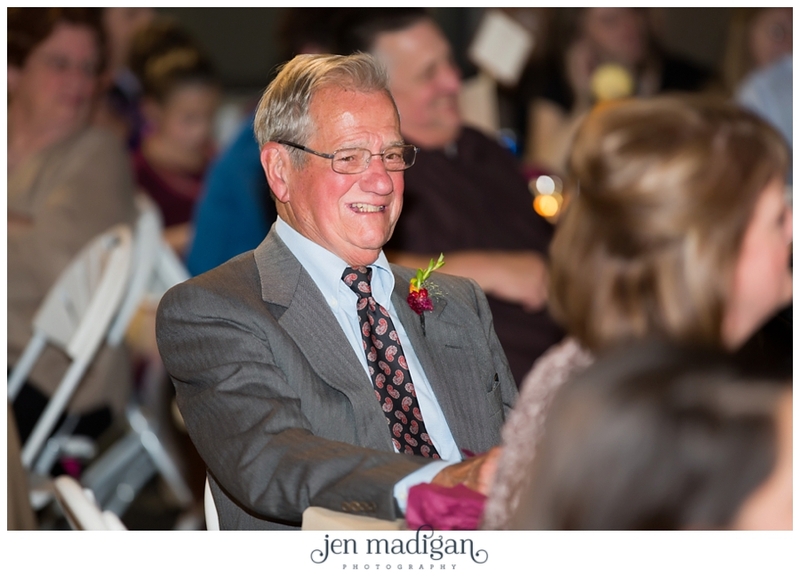 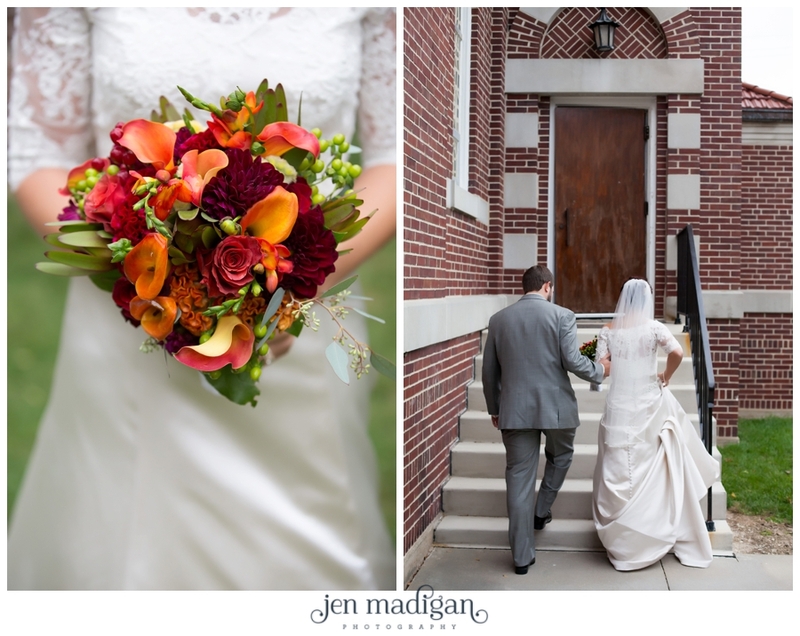 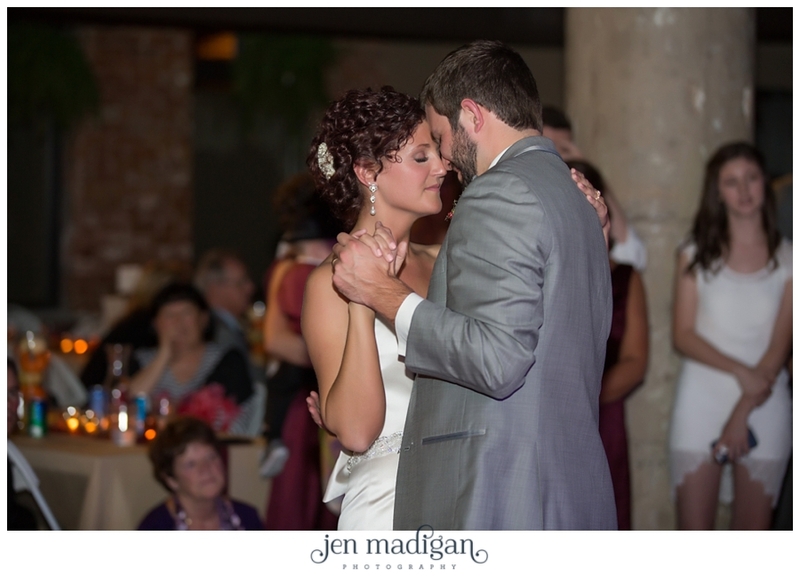 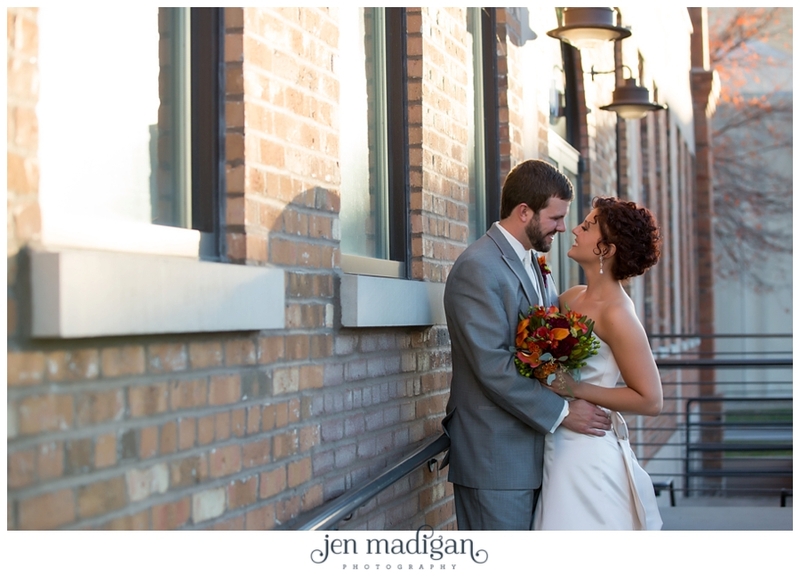 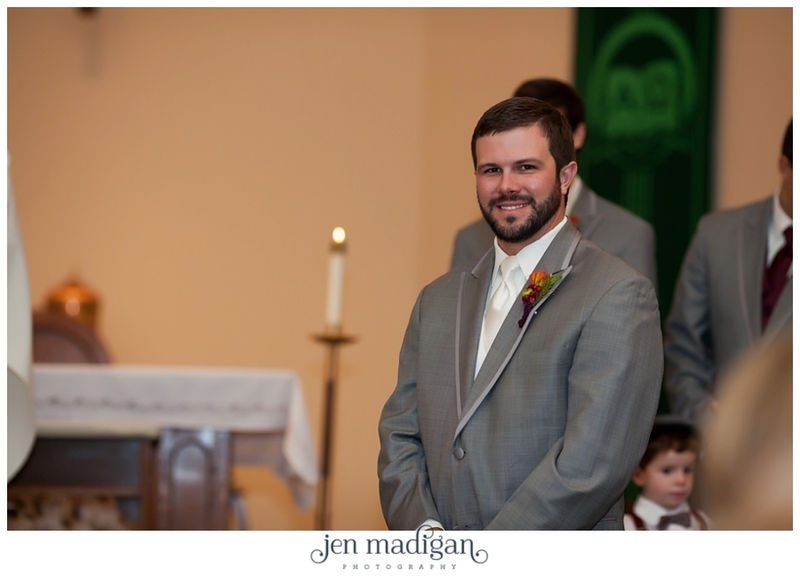 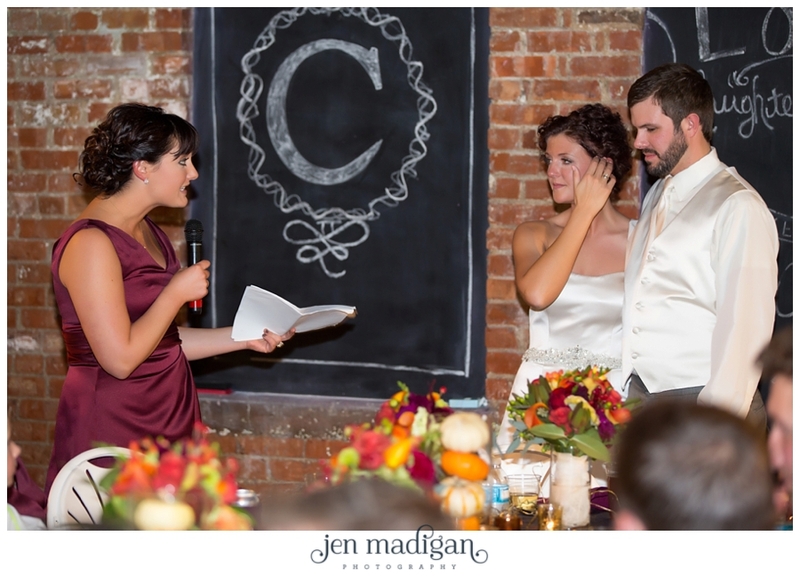 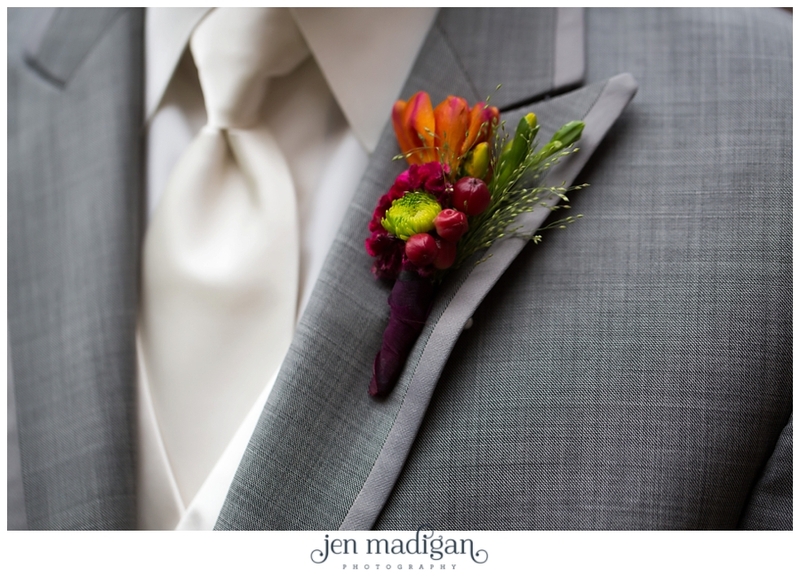 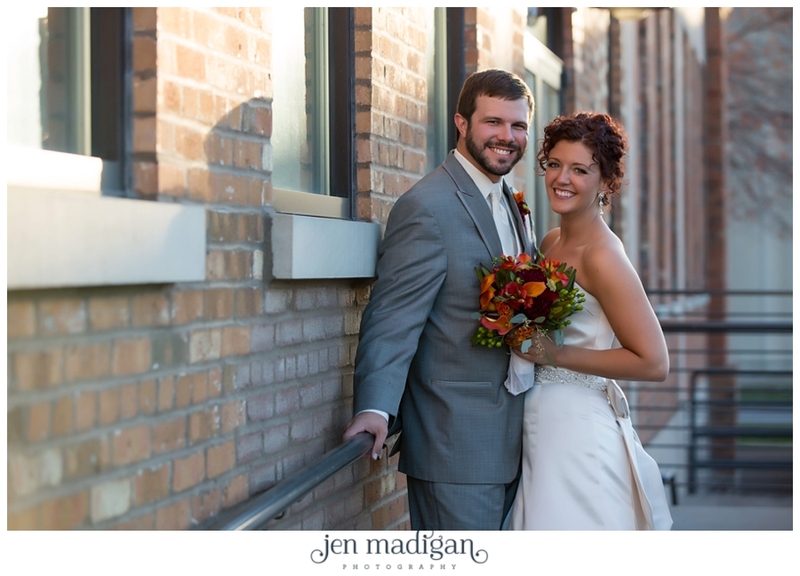 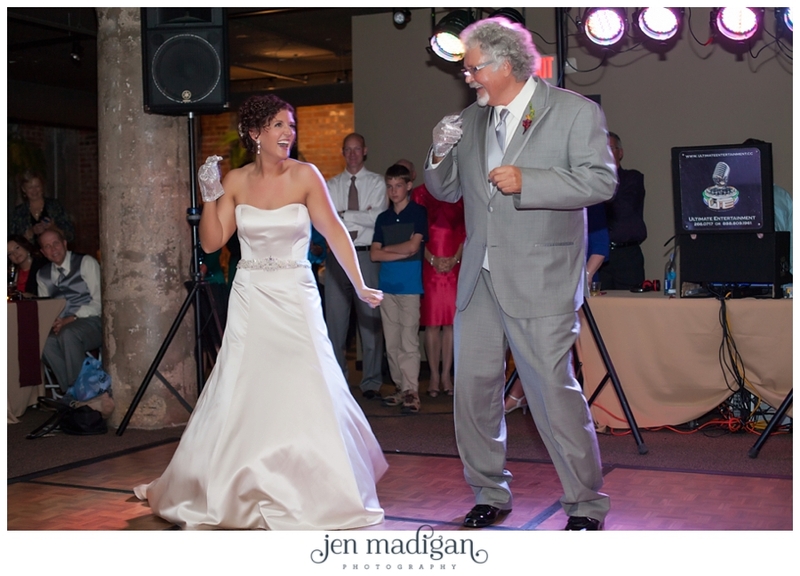 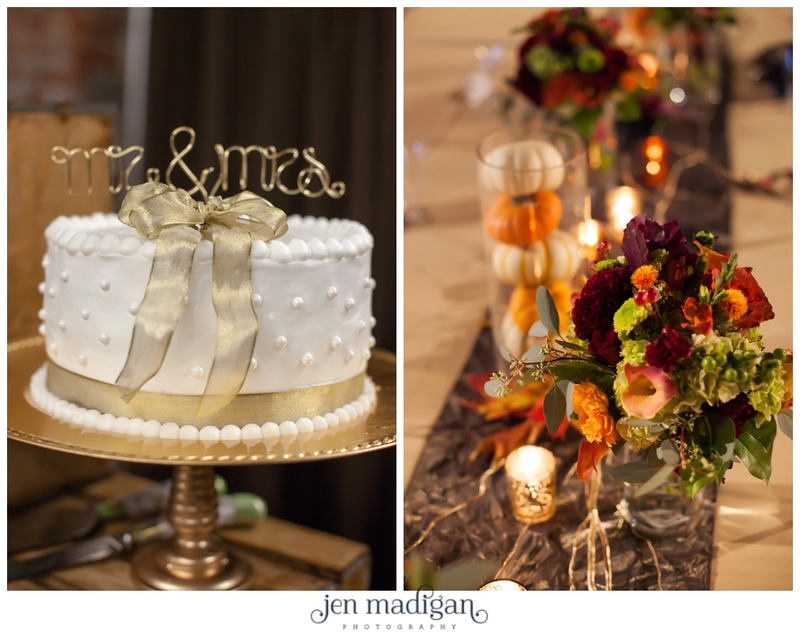 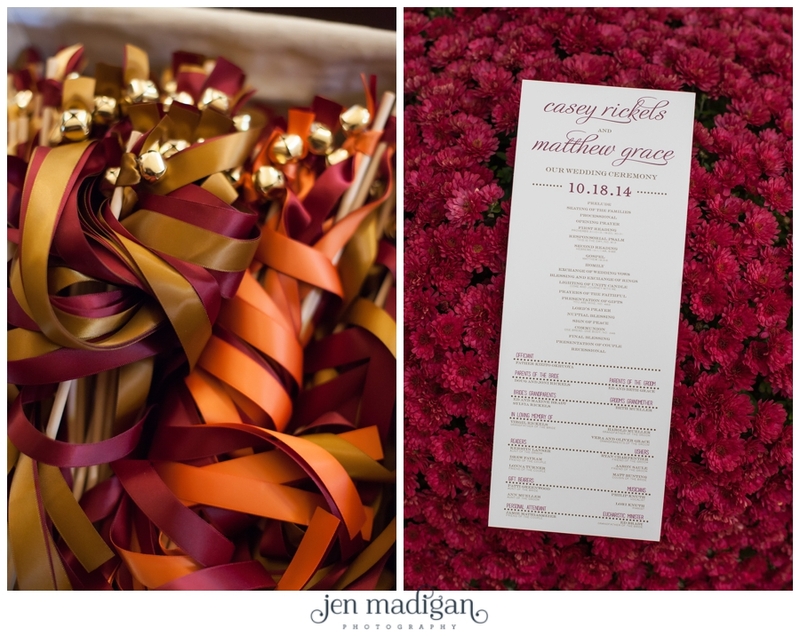 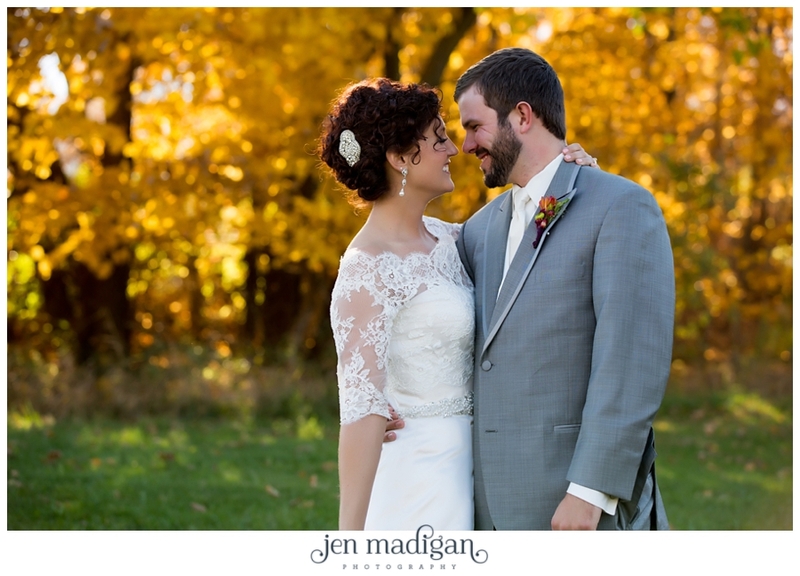 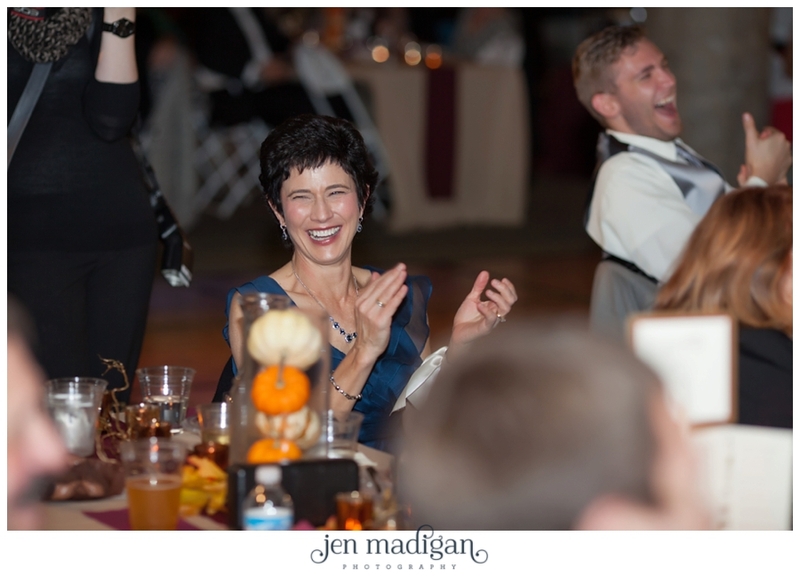 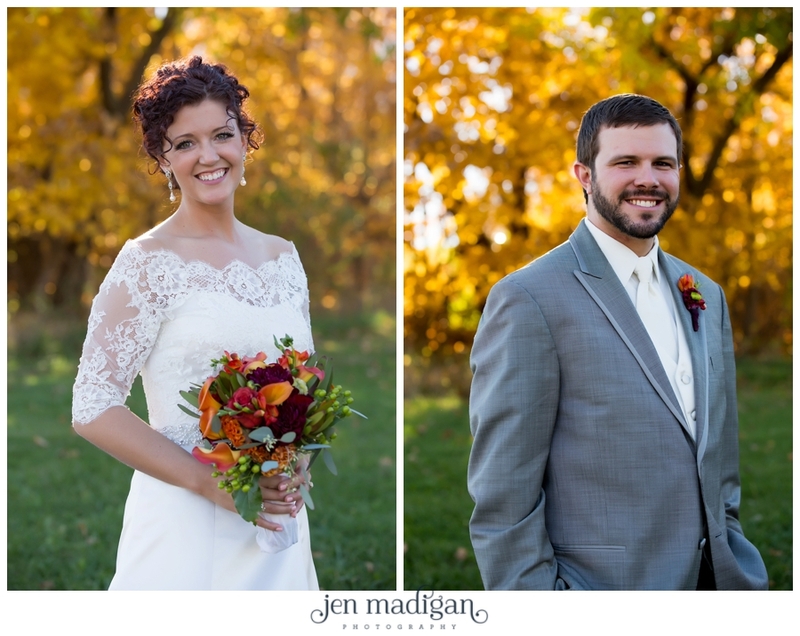 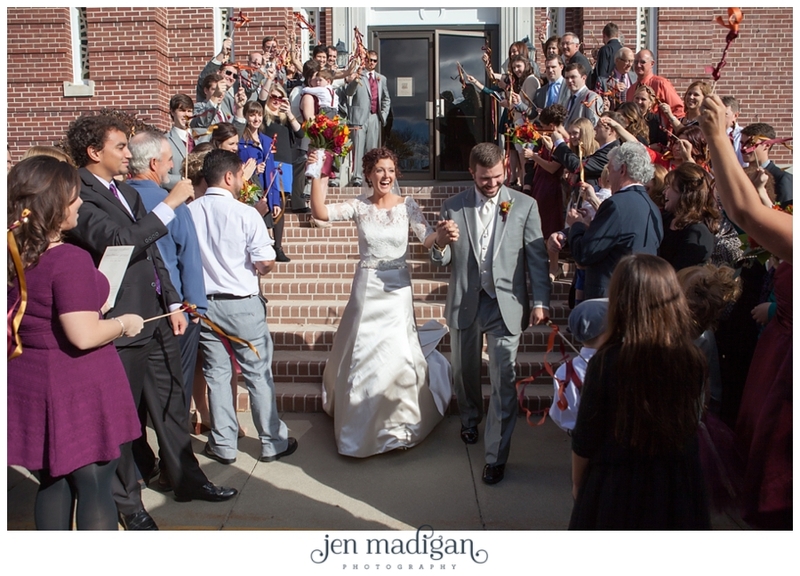 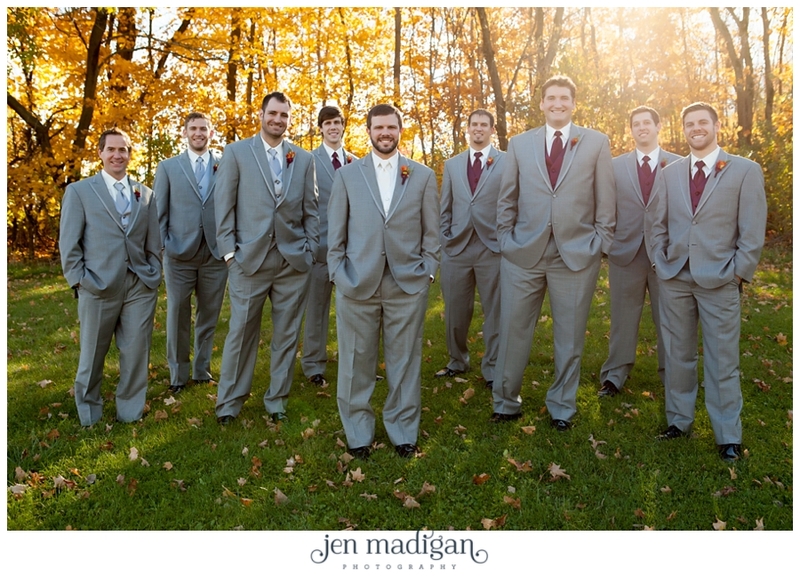 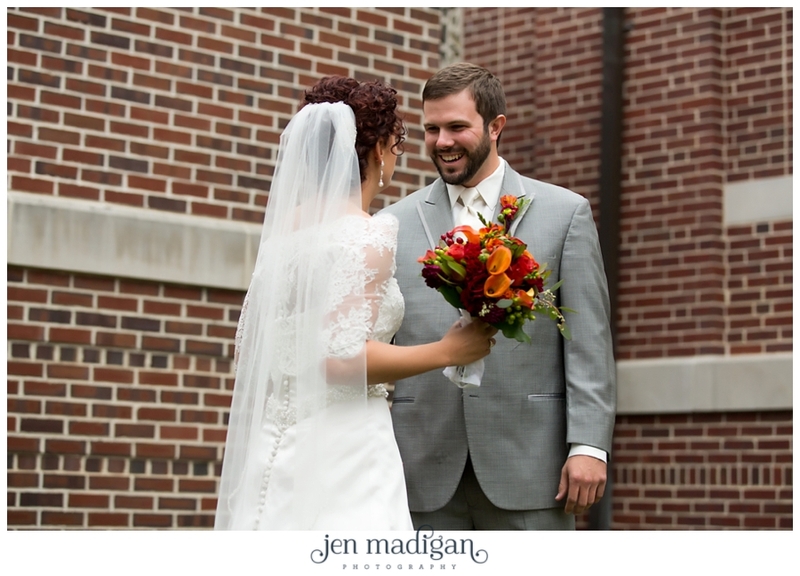 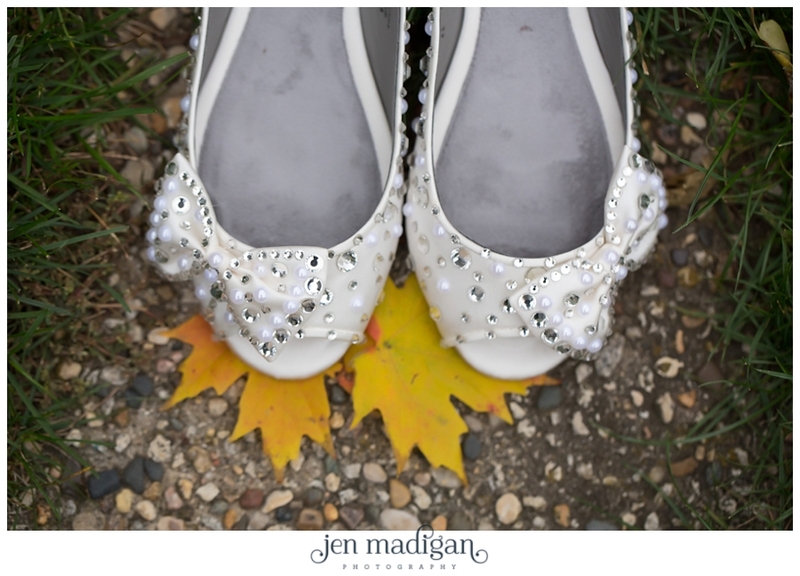 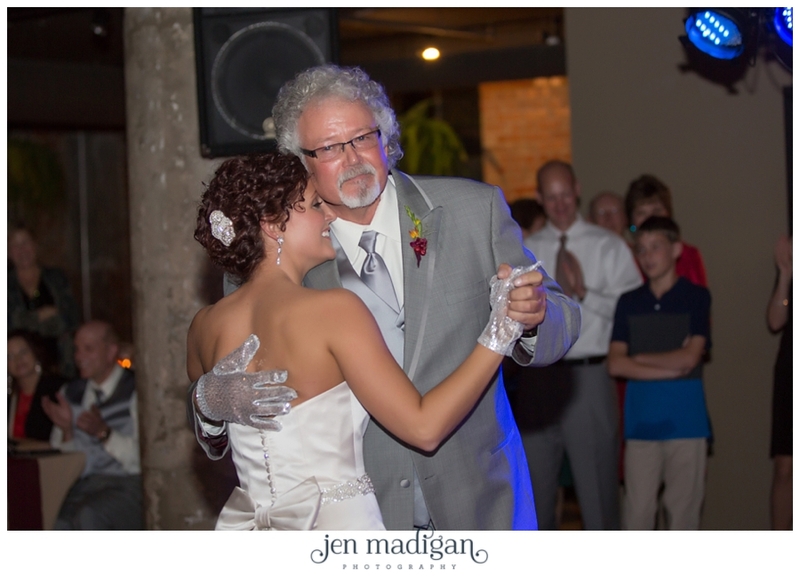 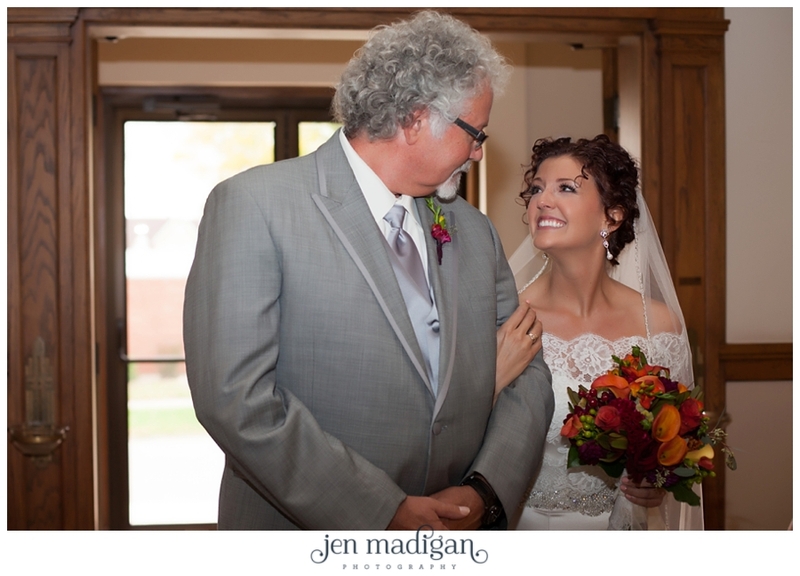 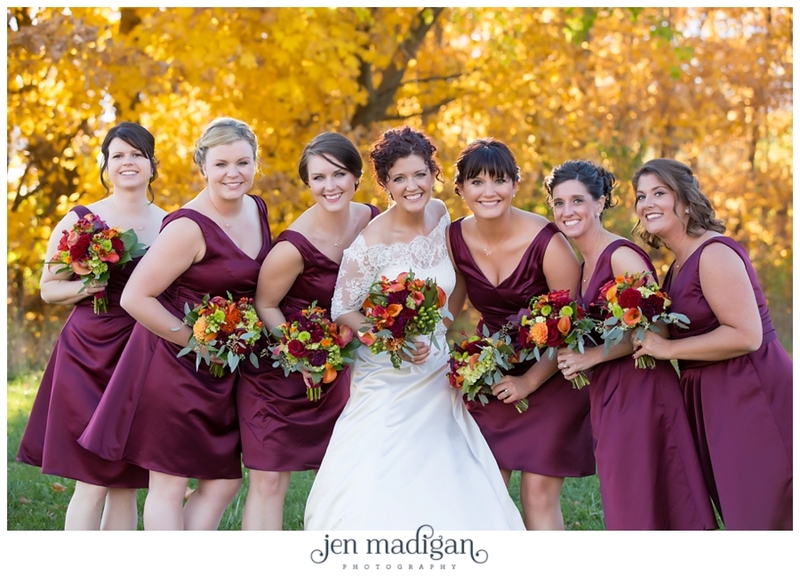 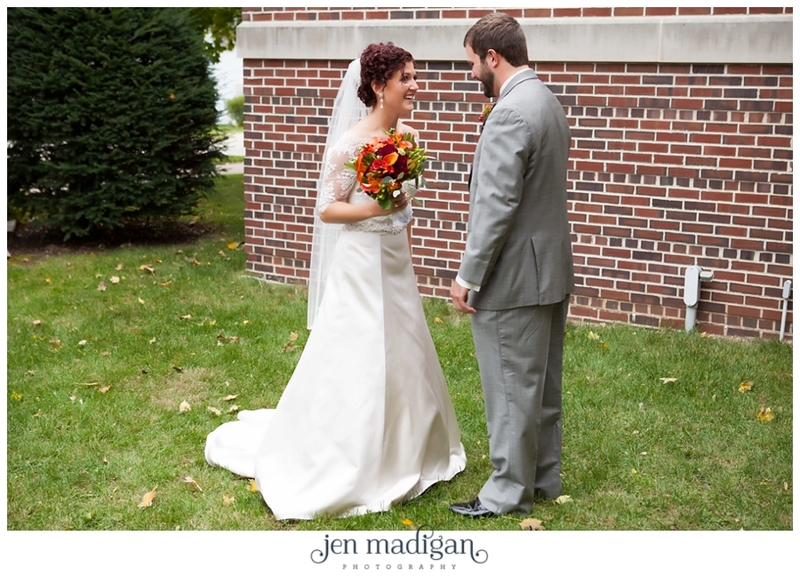 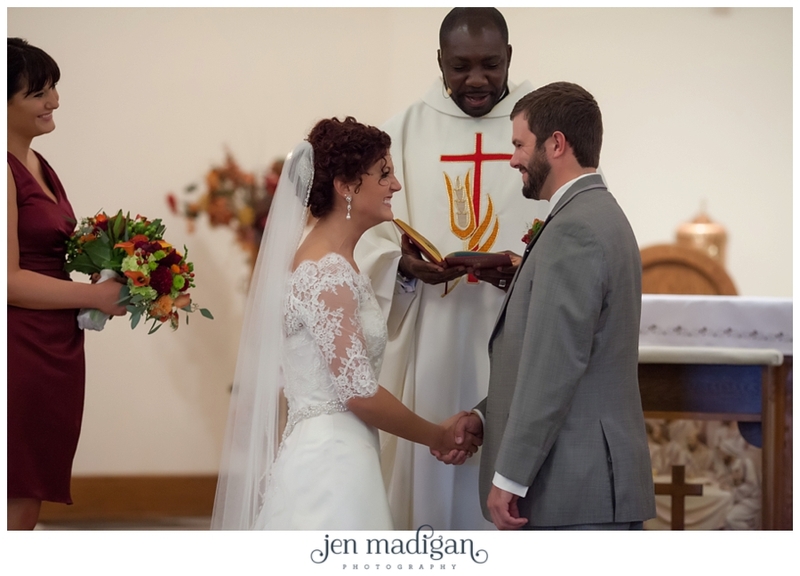 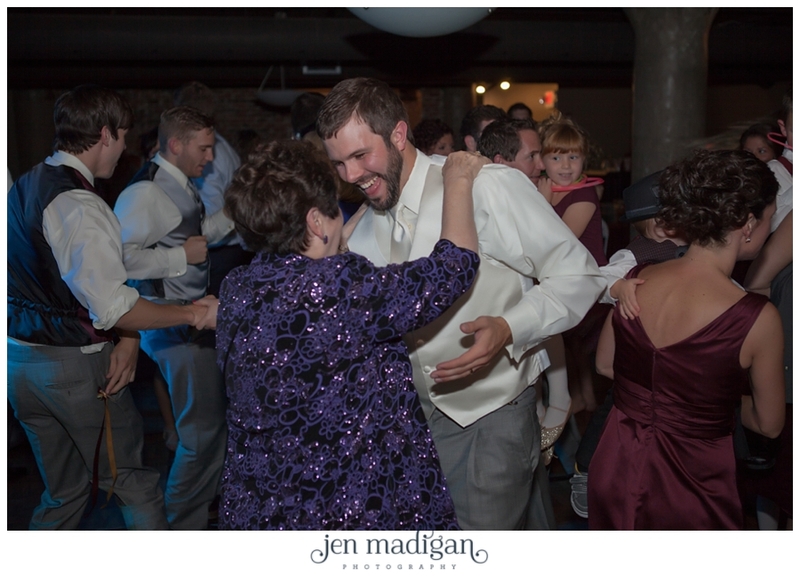 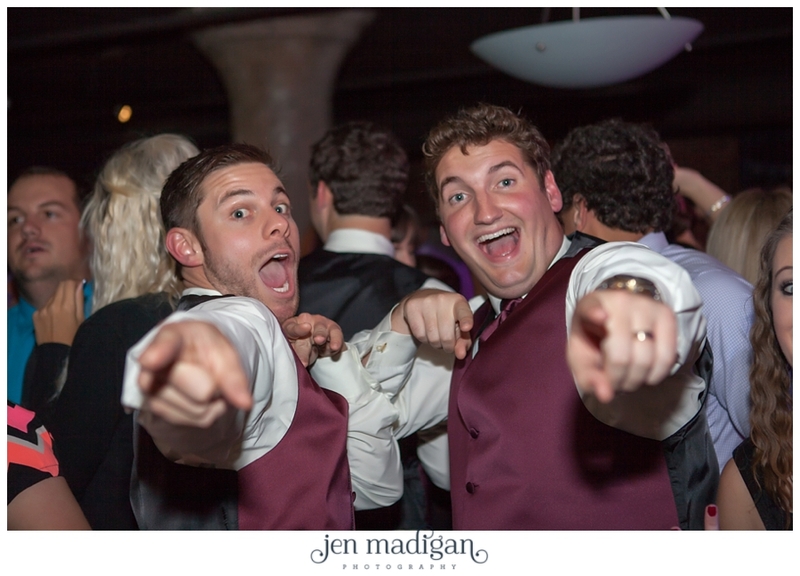 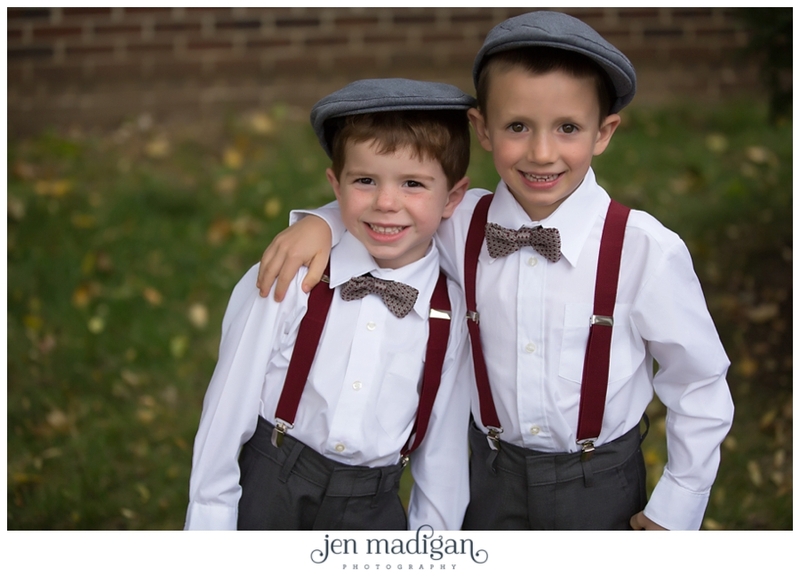 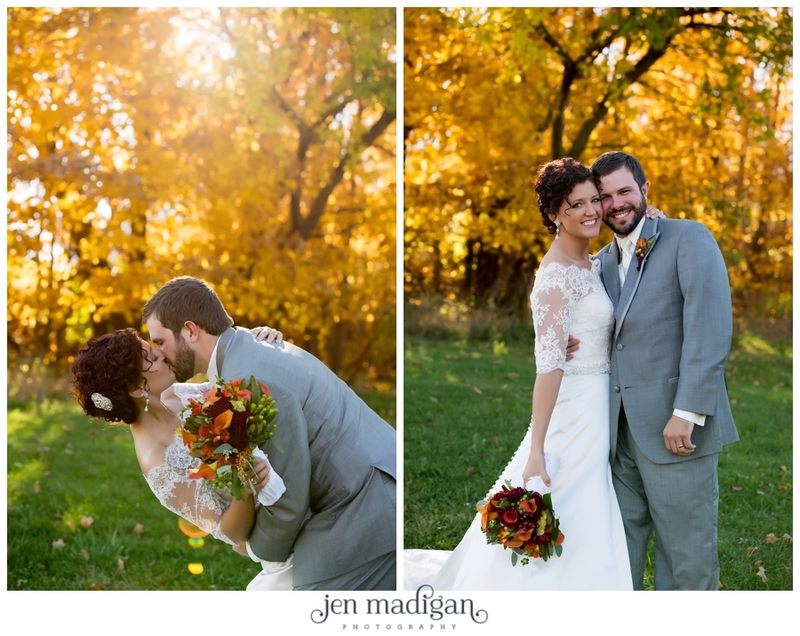 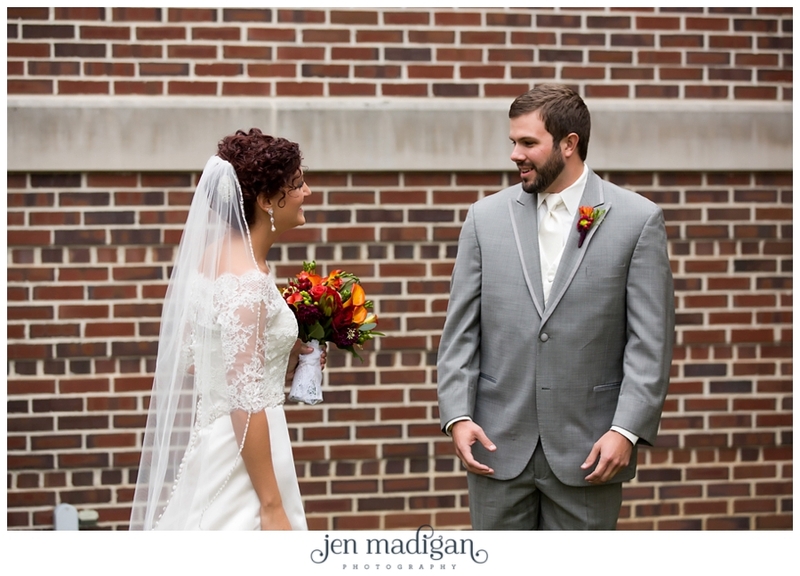 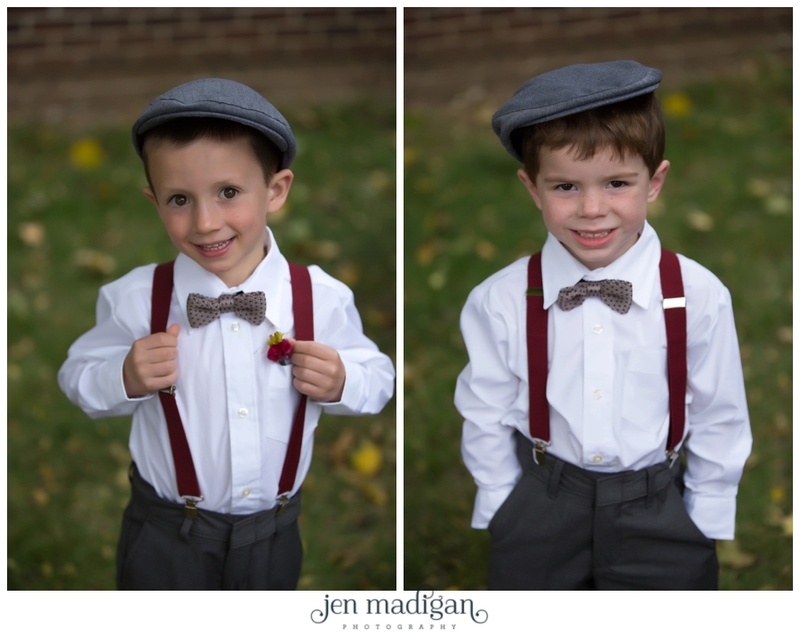 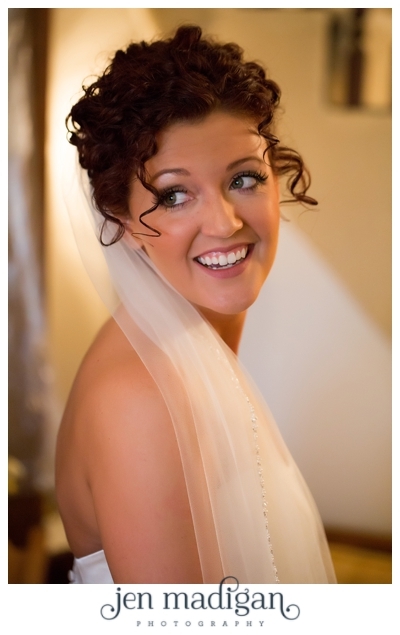 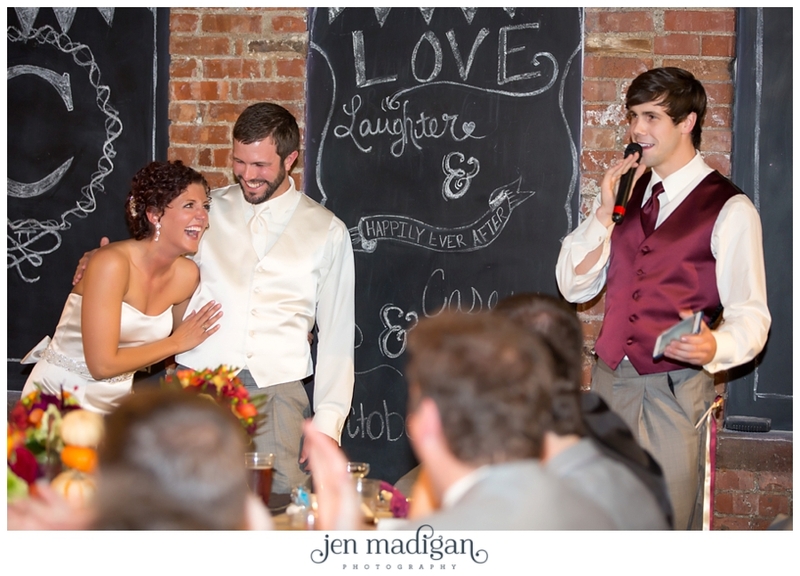 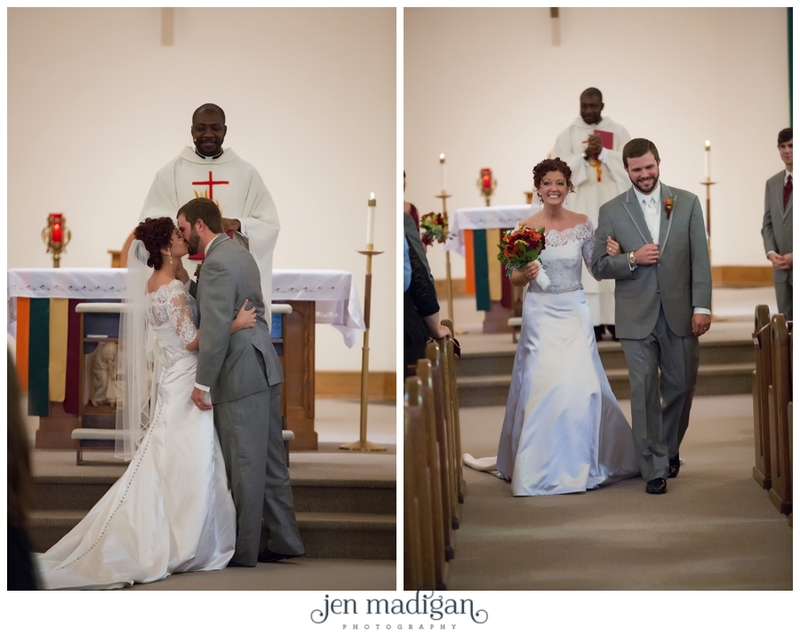 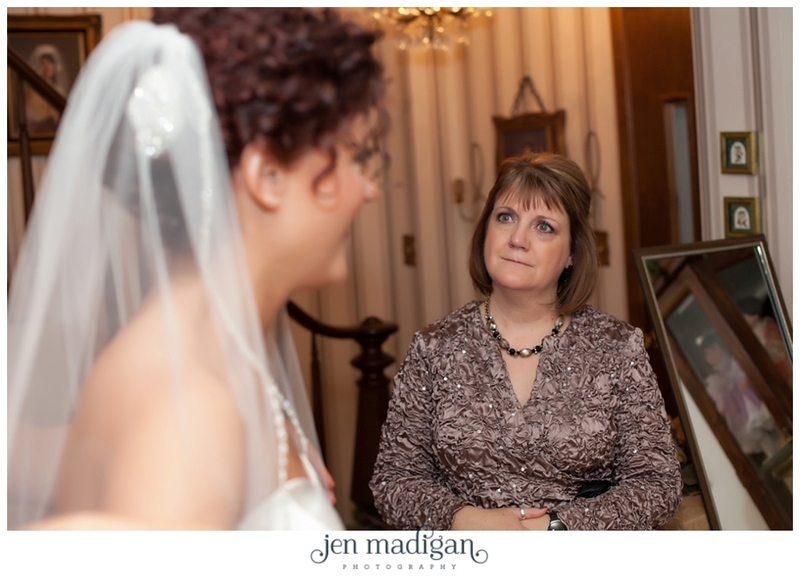 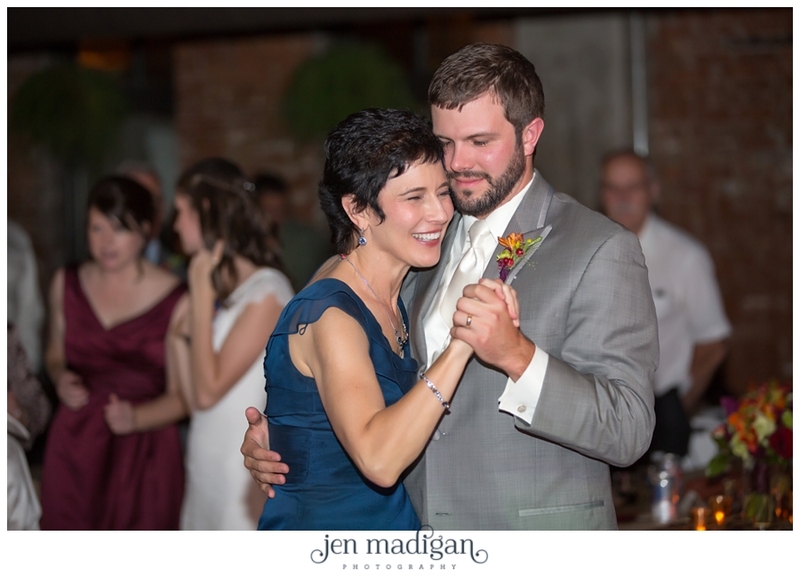 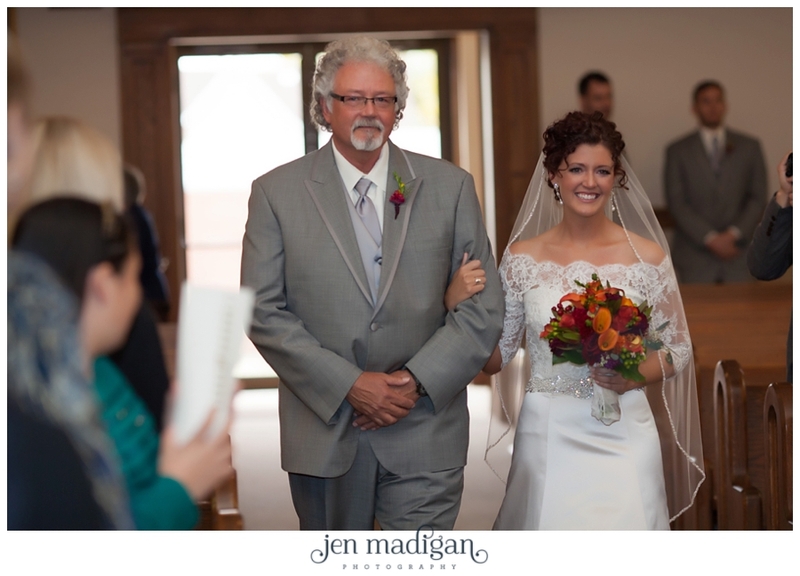 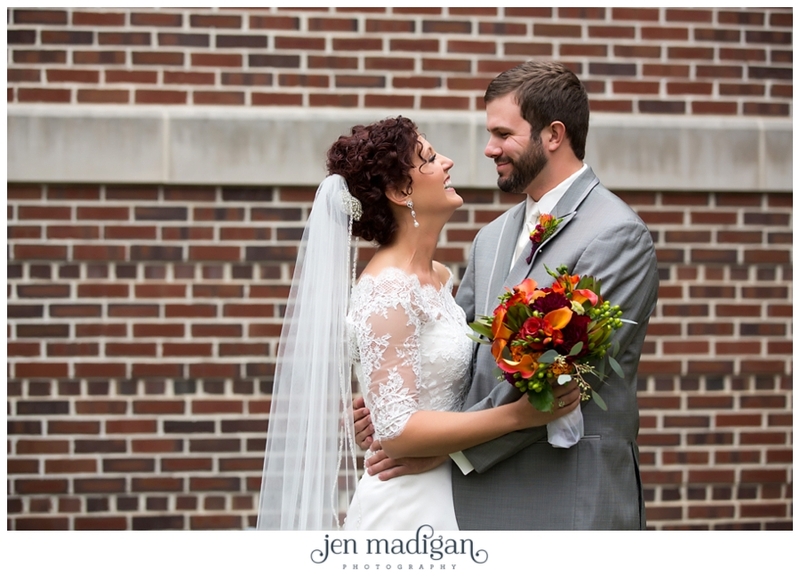 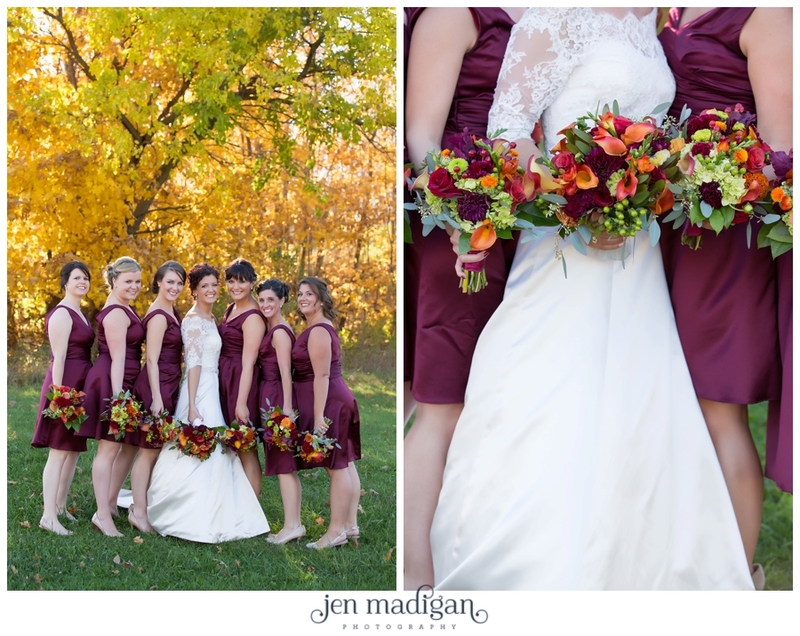 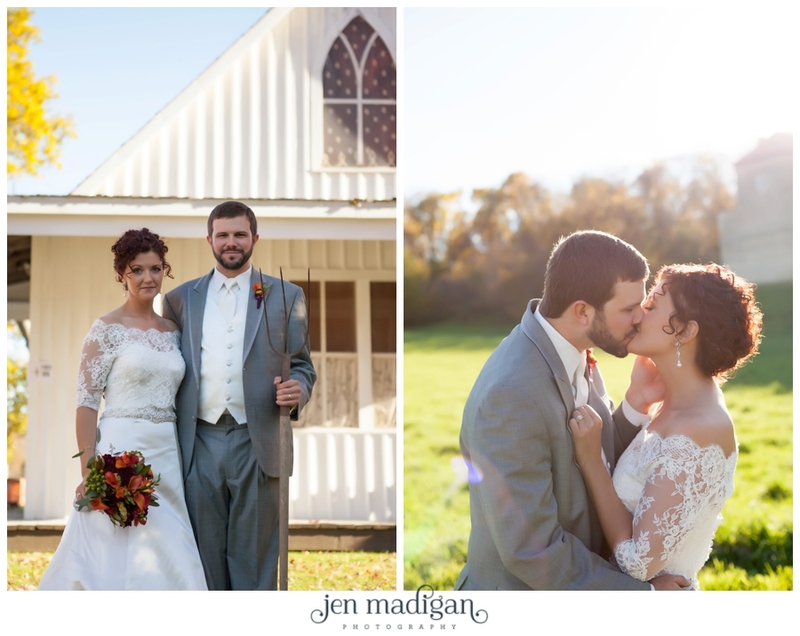 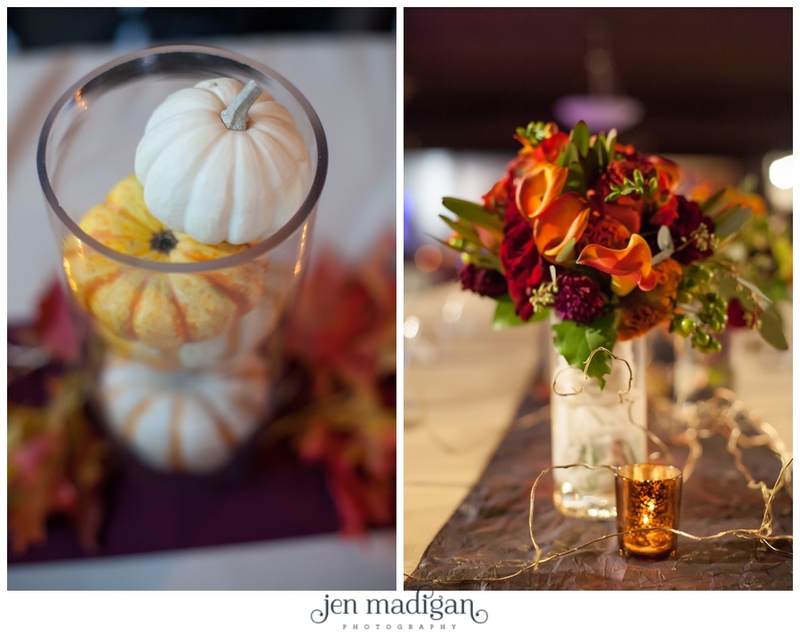 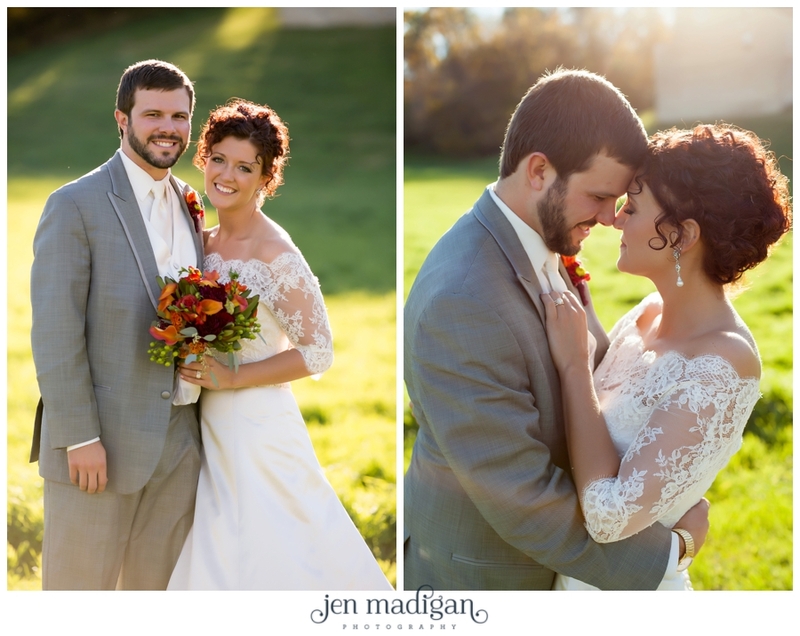 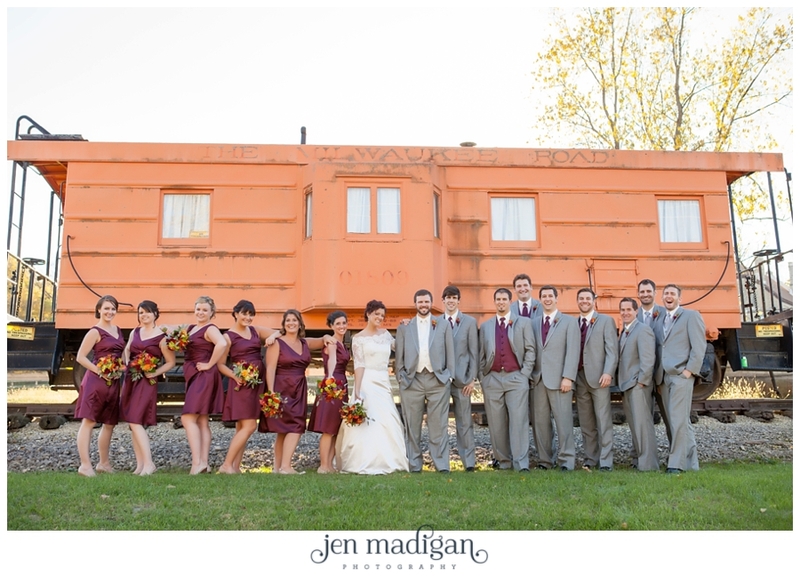 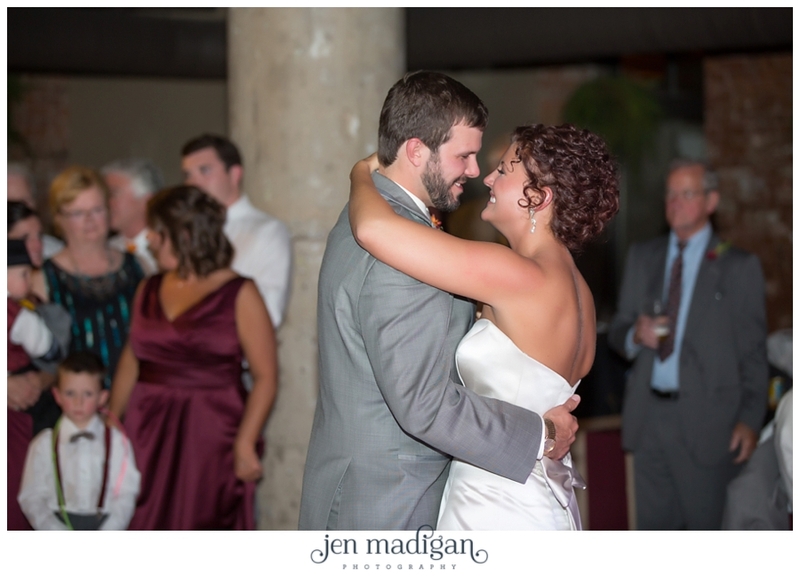 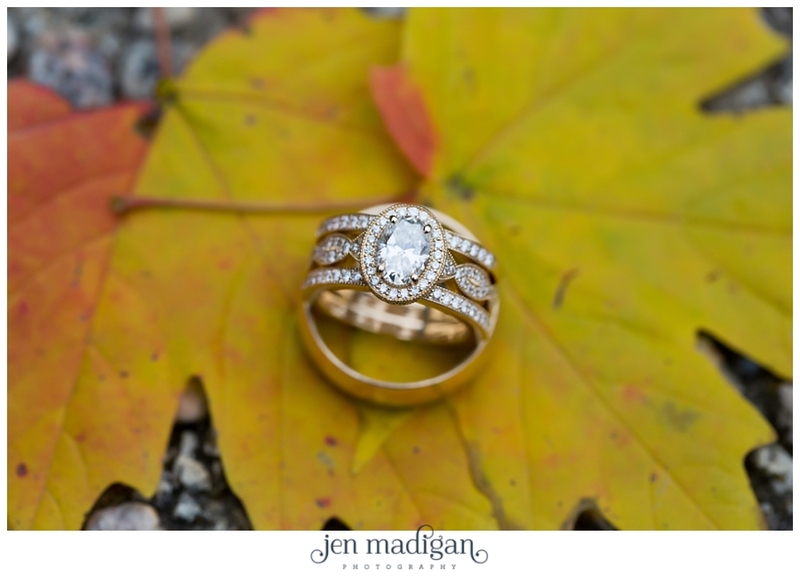 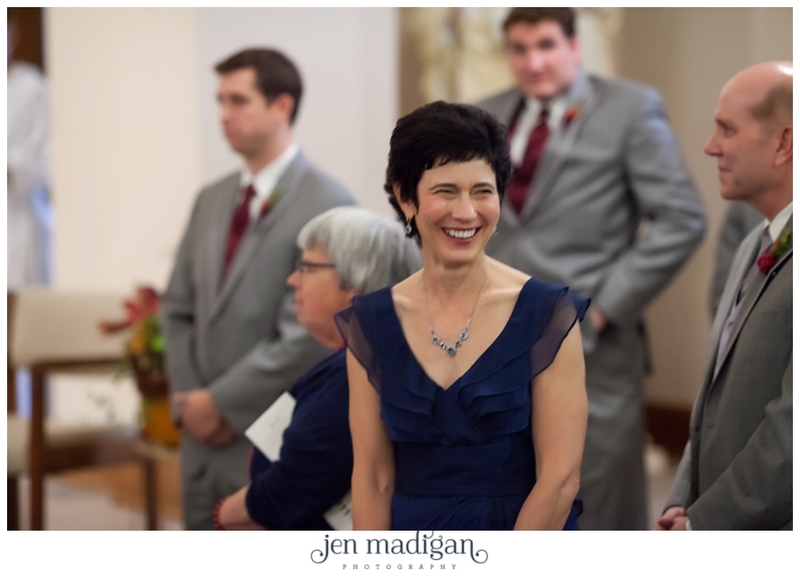 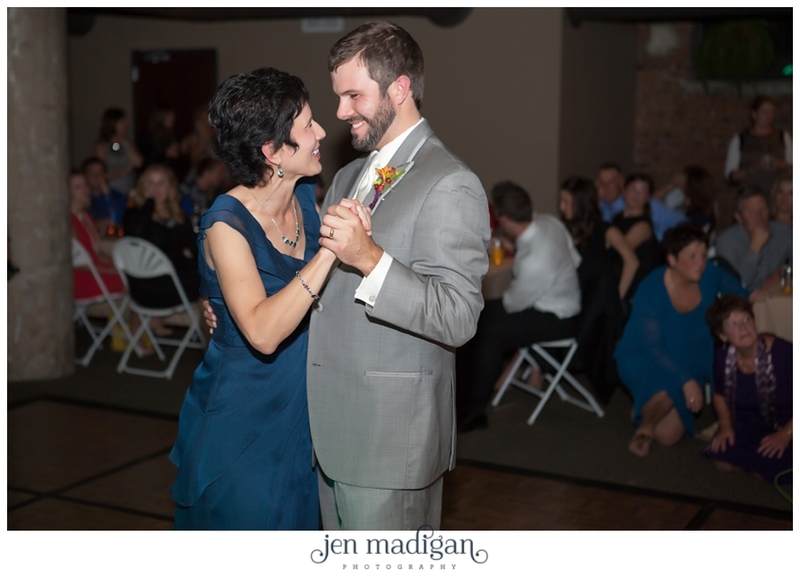 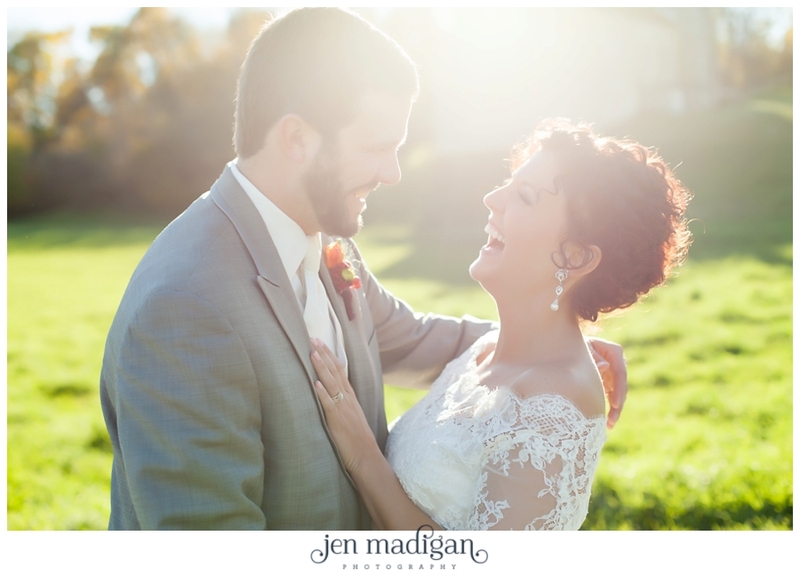 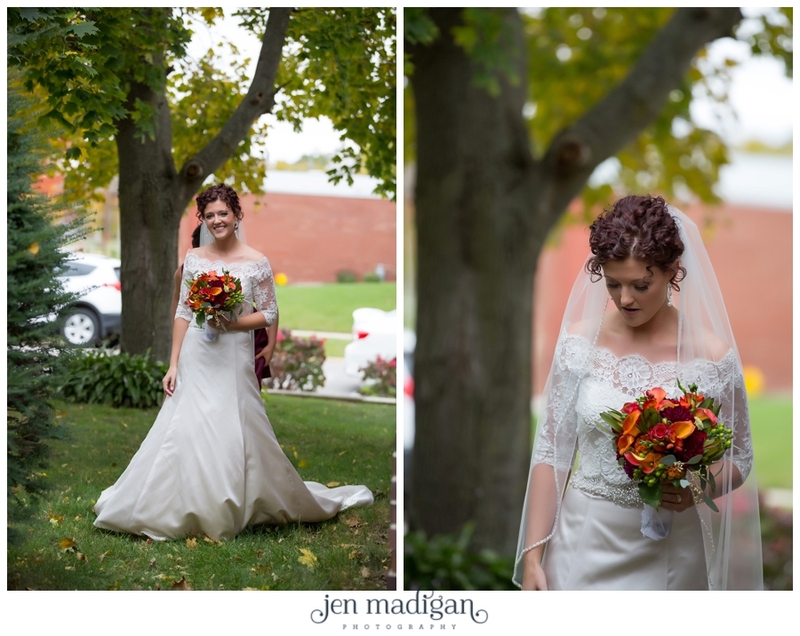 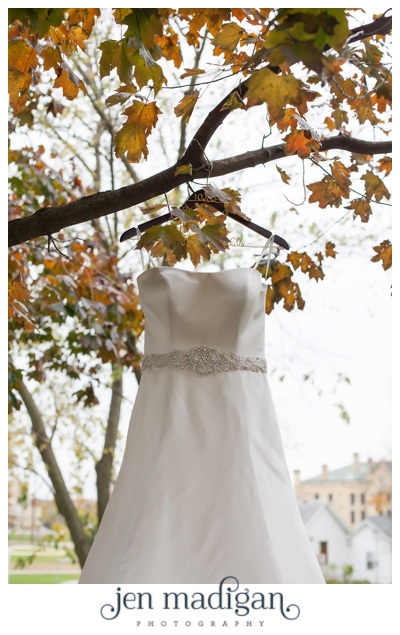 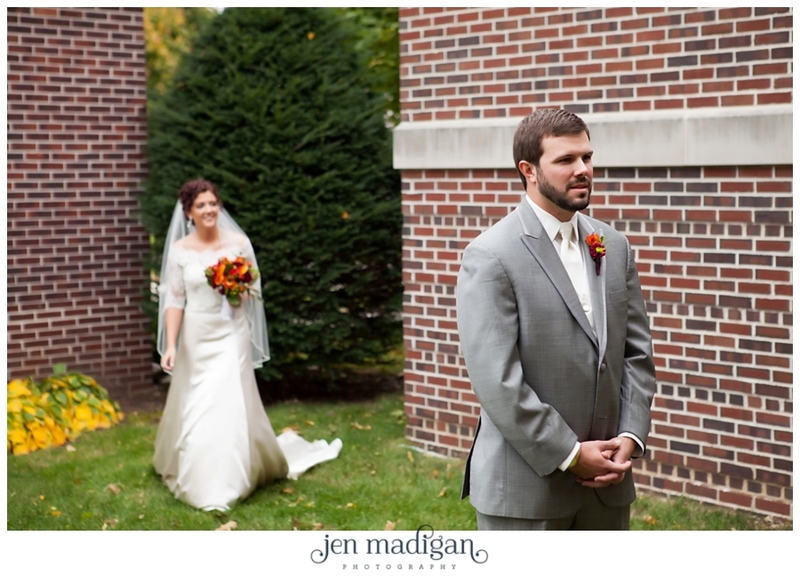 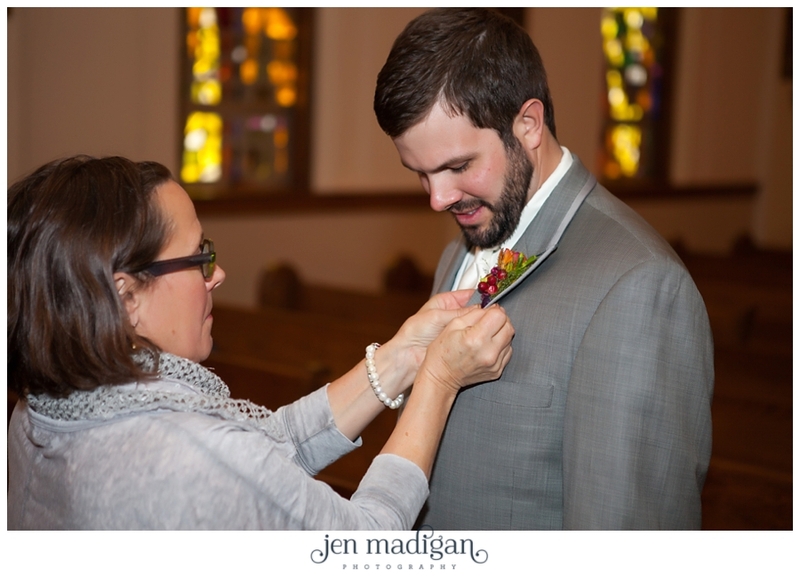 Casey and Matt were married on October 18th, on one of the most beautiful fall days I've ever seen. 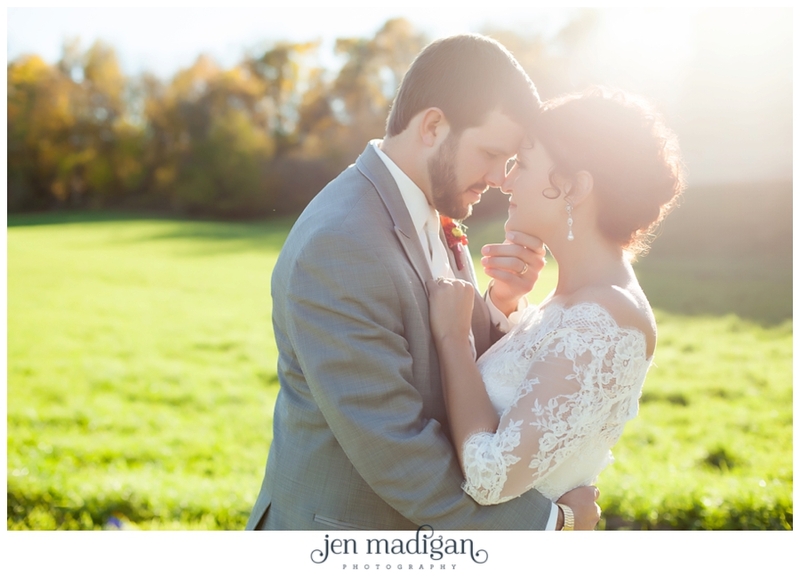 The day started out overcast but during the ceremony the sun came out for good. 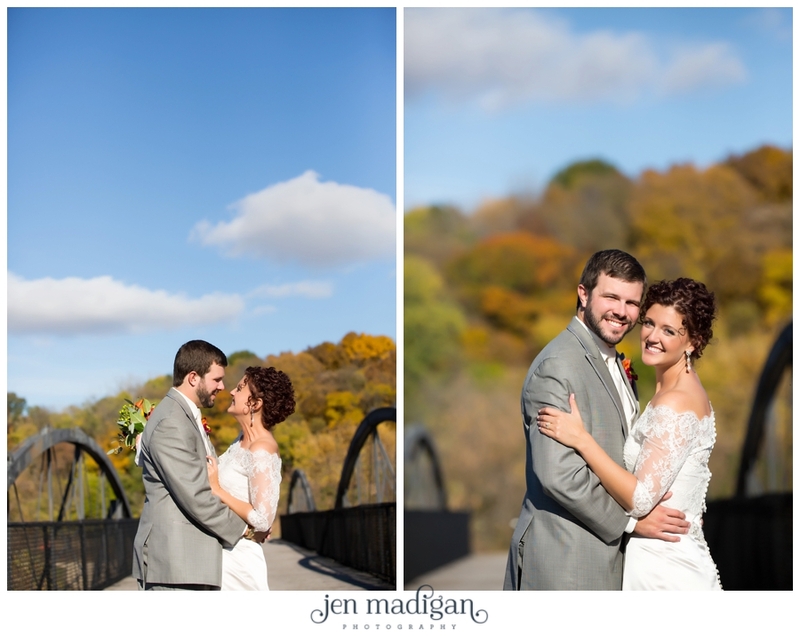 Not only was the weather gorgeous, but the leaves were at their prime and were absolutely stunning. 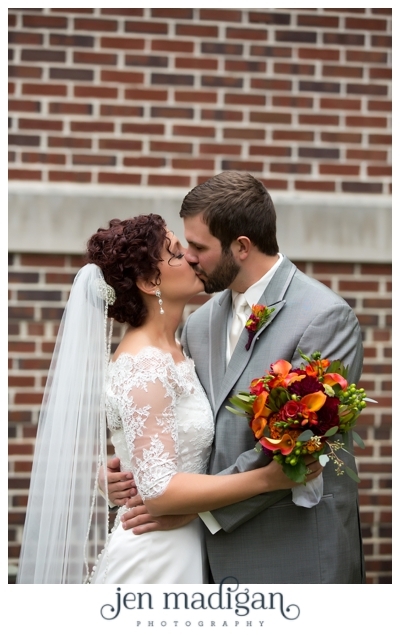 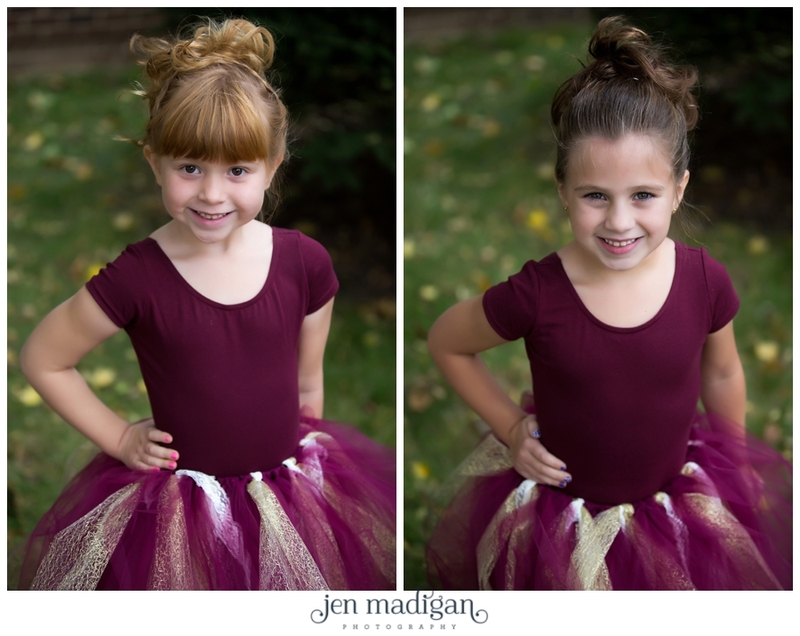 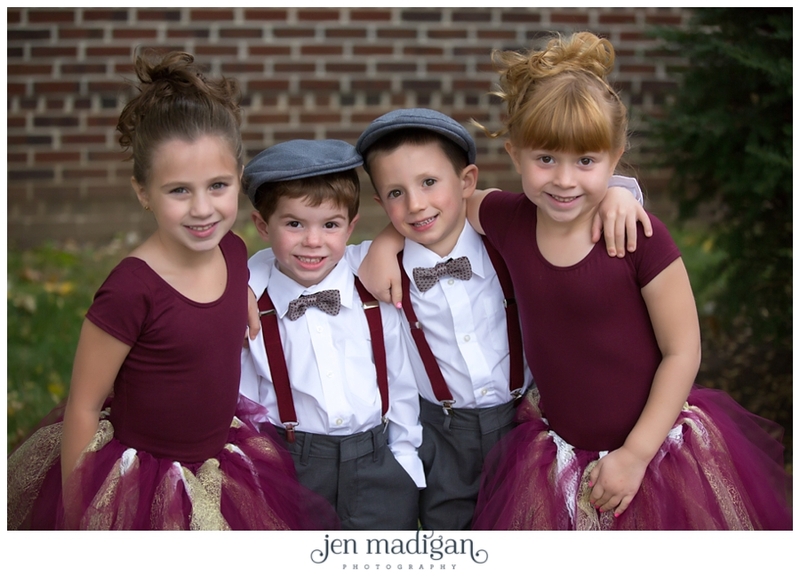 Now about Casey & Matt - where do I begin? 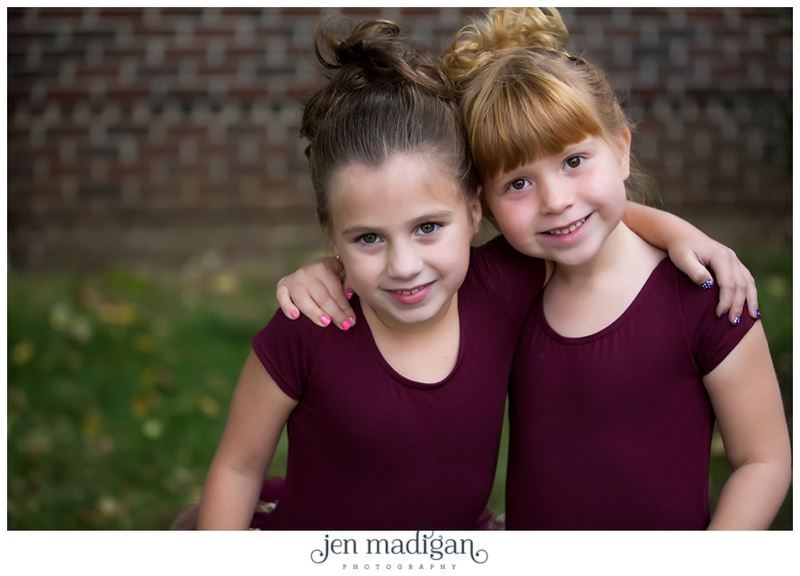 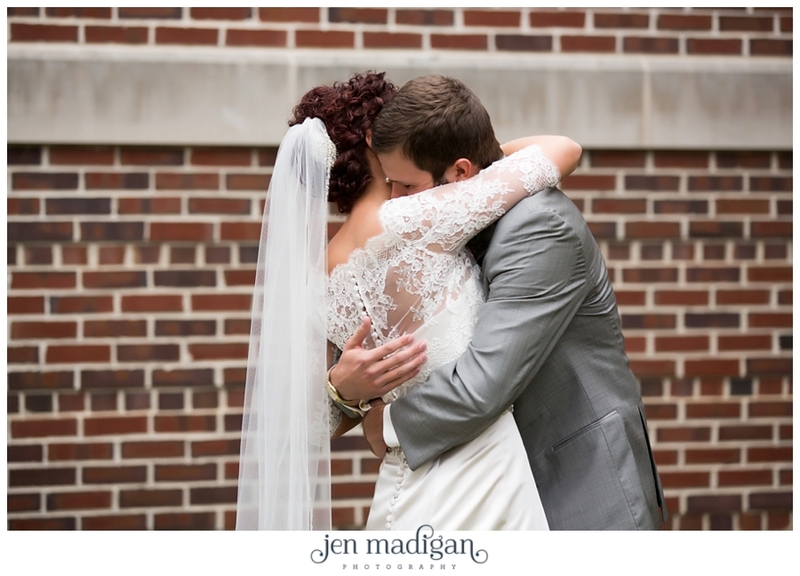 These two are some of the kindest, most genuine people I've met and their day absolutely reflected that. 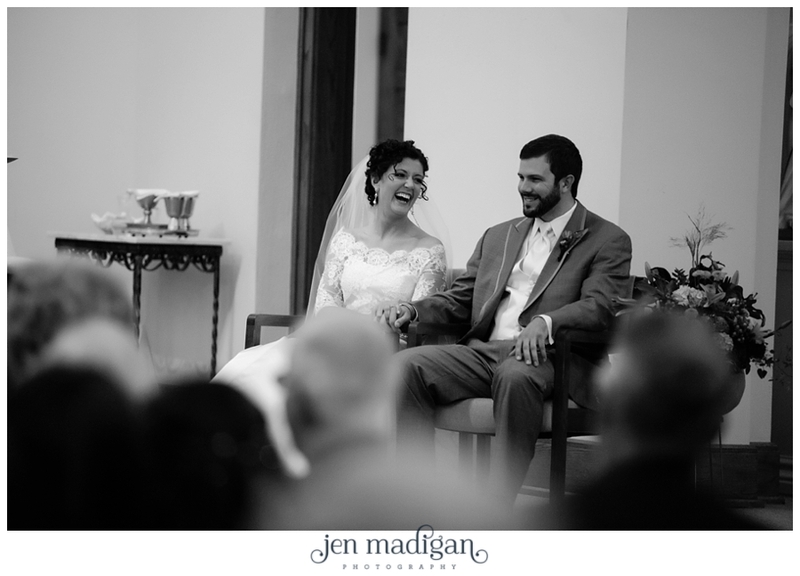 They had a very funny, touching ceremony and the toasts given were some of the best I've ever heard. 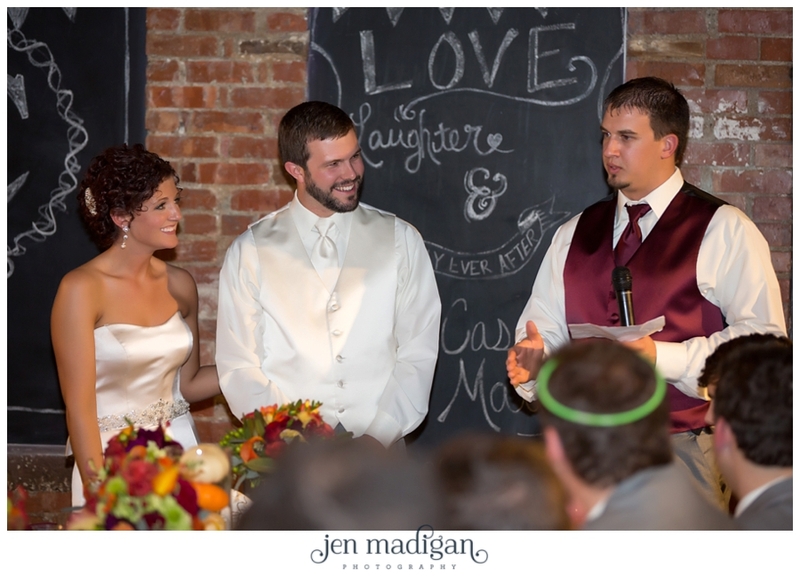 It was very evident just how amazing Matt and Casey are by the outpouring of love that surrounded them on their big day. 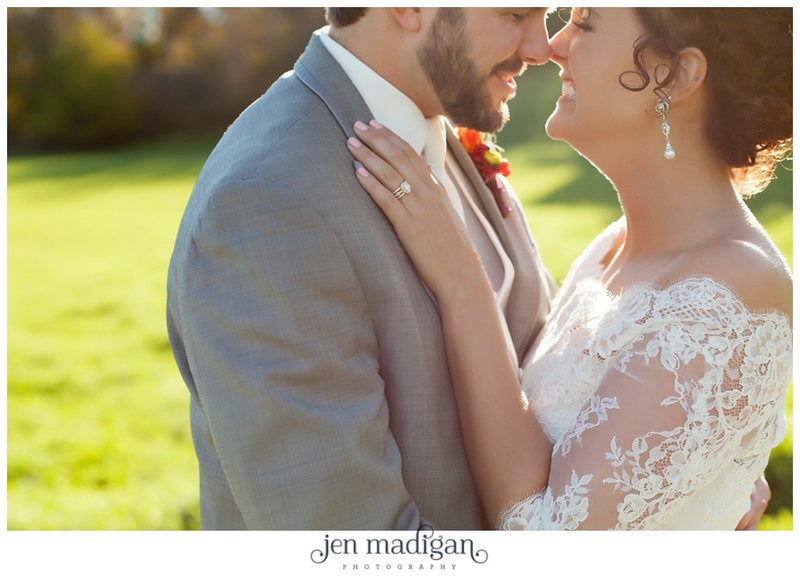 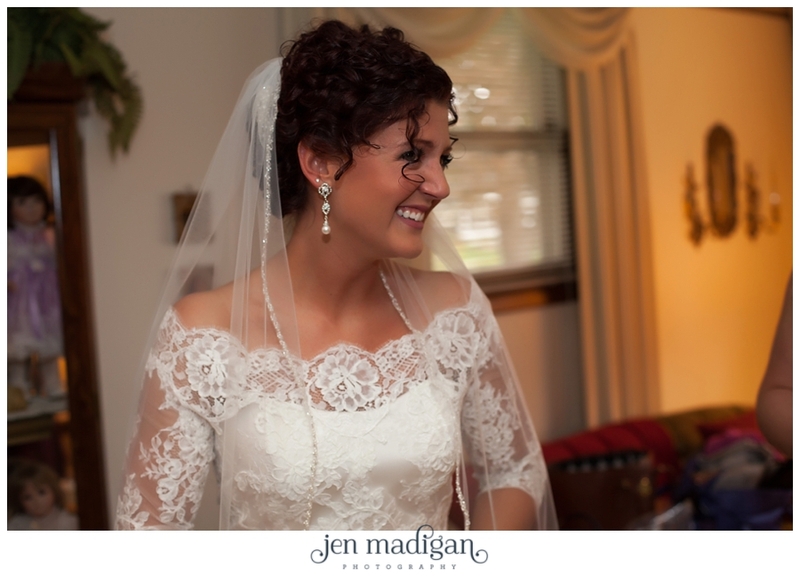 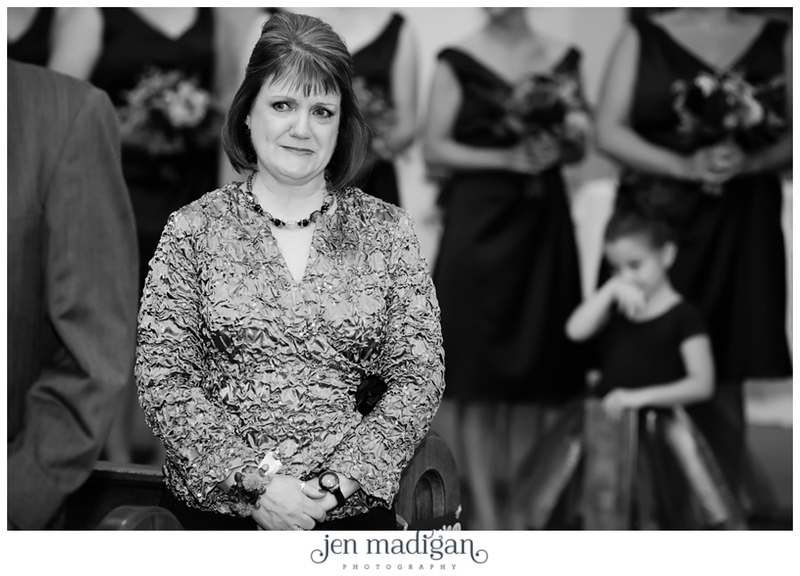 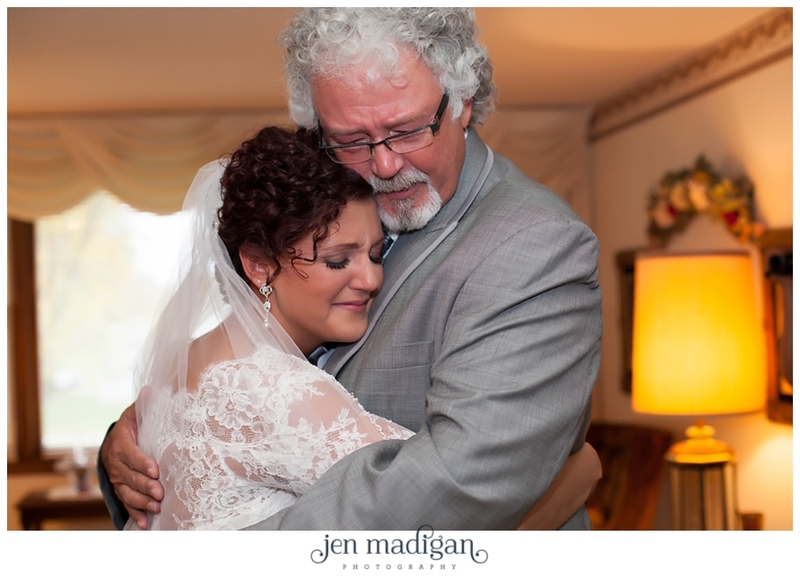 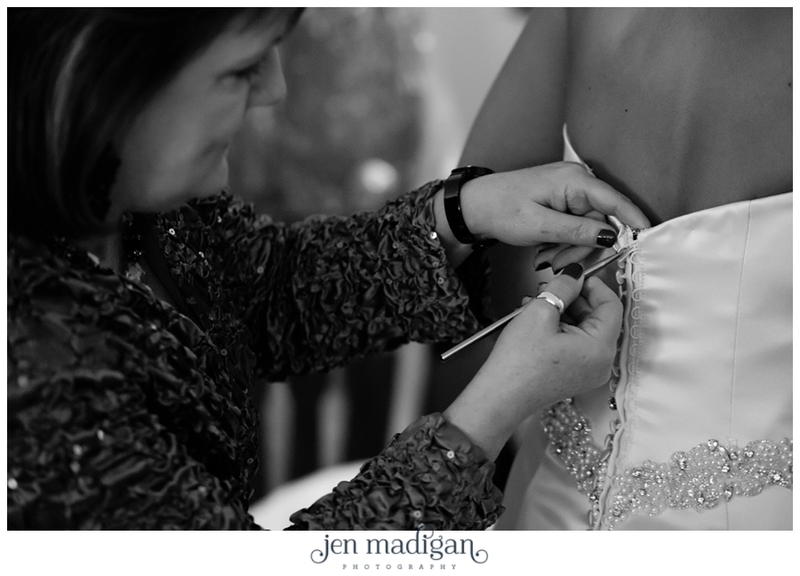 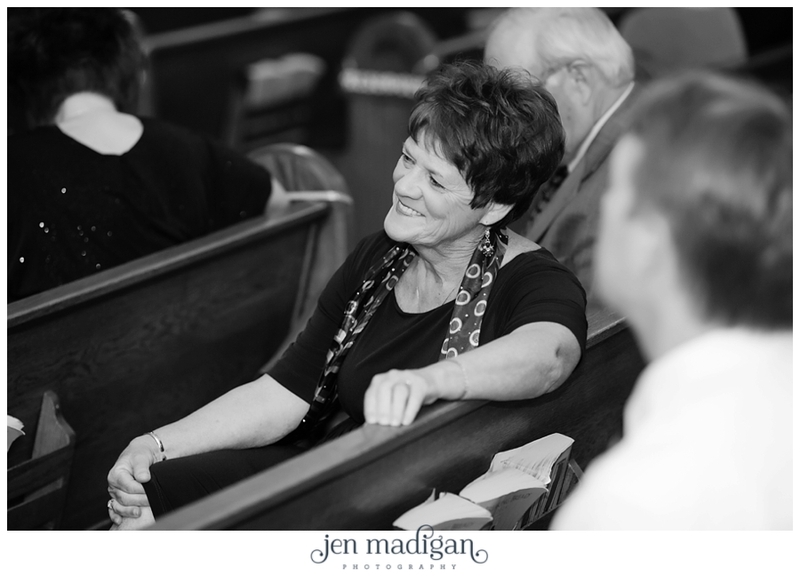 It was an absolute pleasure documenting their wedding, and I am very excited to share this sneak peek with you all.